Screen Changer Types include continuous screen changers, discontinuous screen changers, manually operated screen changers, and so on. These screen changers have different applications as follows. The continuous screen changers by Batte Filtration Systems offer process-constant production, meeting the highest quality standards of melt filtration. A range of application-specific further developments mean that screen changers can also be used for special polymers or new process requirements. CSC melt filters in high-temperature, high-pressure and stainless steel designs are available for this. 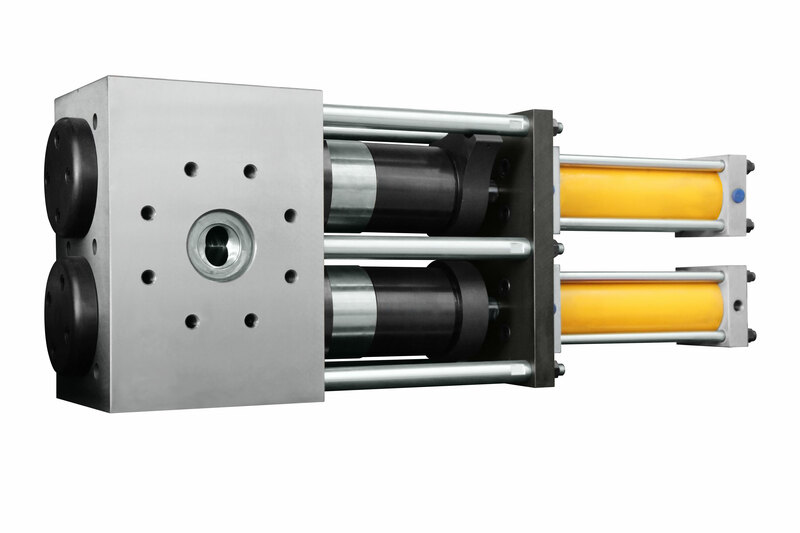 The discontinuous screen changers by Batte Filtration Systems offer a simple, robust and inexpensive alternative for extrusion applications that allow a short interruption in the melt flow for screen changes. The manually operated screen changer by Batte Filtration Systems is simple in operation. Characteristic for this hand screen changer are the uncomplicated and quick screen changing, high shear and short material residence time. All these screen changer types can be manufactured by Batte, which is China screen changer manufacturer. More detailed info please send email to us or contact us online.